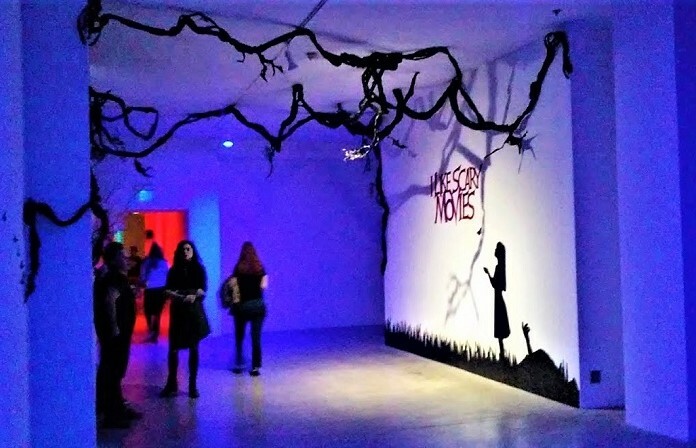 Throughout October, Out of the Box Events will be taking Angelenos on spine tingling, unforgettable scavenger hunts. The hunts promise an unusual, fun and interactive way to tour different parts of the city. Hunters will scour the streets of Hollywood to uncover ghoulish ghosts, terrifying tales and scandalous secrets. Hunters will uncover the lost souls that still roam the Roosevelt, The Knickerbocker and several old theatres. In a new twist, this year the Haunted Hollywood Hunt begins in a spooky secret speakeasy. 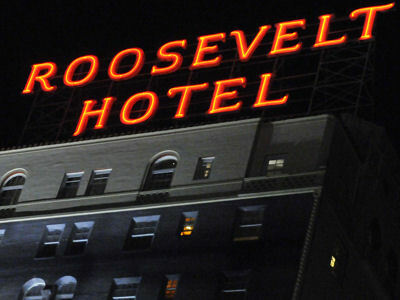 The Haunted Hollywood Scavenger Hunt is one of many scavenger hunts. 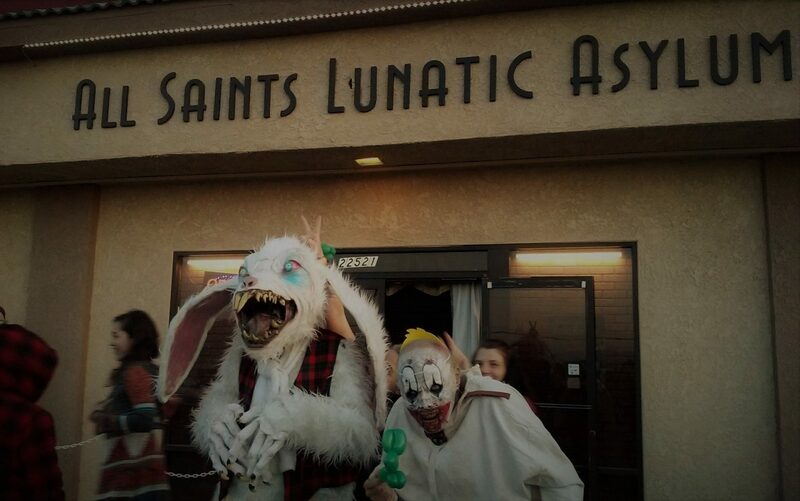 Out of the Box Events also offer the Haunts of Angelino Heights – a fright-filled hunt through one of LA oldest, haunted Victorian neighborhoods, the cheery, winter wonderland-y Rodeo Drive Holiday Hunt, and the booz-y Venice Beach Pub Hunt. No prior ghost hunting knowledge is required to solve the challenging clues, but a flashlight is helpful.